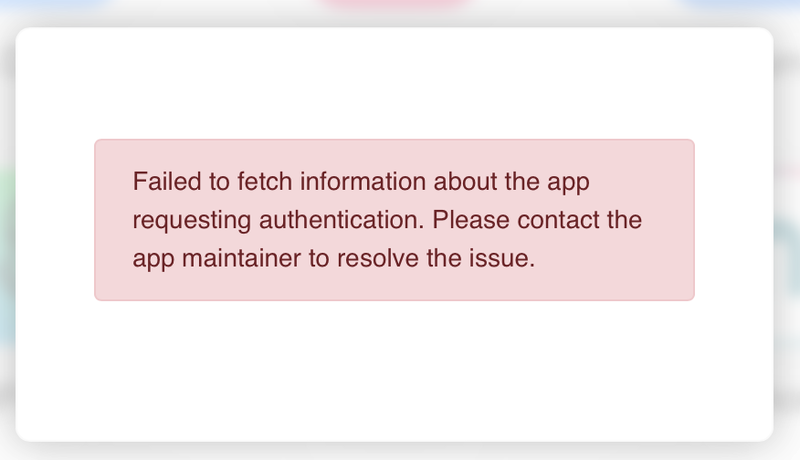 Just deployed my app on digital ocean (react web app, based off multiplayer storage, SSL certificate installed) and when I try to sign in I get this message in the Blockstack Browser. How do I resolve this? Under the developer tools, check the network calls to the app from the browser. You might be missing the manifest.json that the browser needs for looking at information about your app. Otherwise, if you provide a link to the app we can try to help you debug it as well. Cross-Origin Request Blocked: The Same Origin Policy disallows reading the remote resource at https://aodh.xyz/manifest.json. (Reason: CORS header ‘Access-Control-Allow-Origin’ missing). Fix your CORS for your manifest.json thingy and it should work.